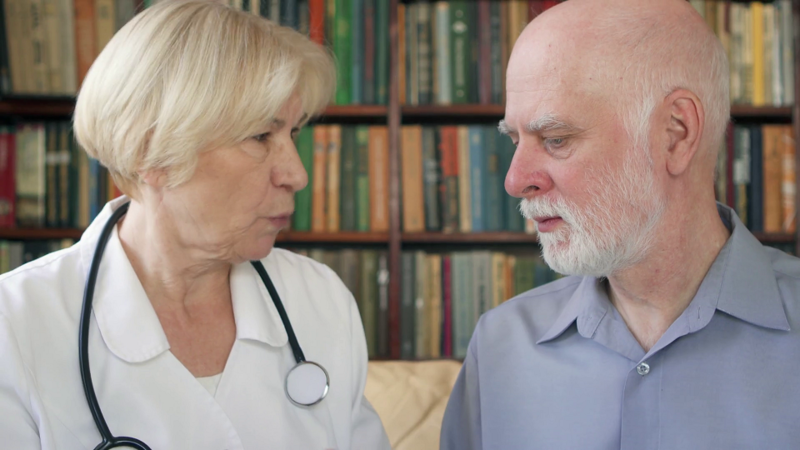 House Call Doctor’s home doctor service is a modern take on the traditional home doctors who visited patients after hours. Our home doctors work hard to make sure Queensland and Northern New South Wales patients receive the medical care they need after hours, and bulk bill if you have a Medicare or DVA card. You’re already suffering from an after-hours illness, why suffer from out of pocket expenses too? •	Any symptoms the patient is experiencing. We pride ourselves on the fact we see 90% of patients within 3 hours of booking. House Call Doctor does not replace your normal GP. Our service complements your usual health management by helping you when you are sick or injured and your regular GP is closed. Once your at-home appointment is over, the home doctor will prepare a clinical report for your GP. All home doctors with House Call Doctor are fully registered with the Australian Health Practitioner Regulation Agency and our service operates to the standards of the Royal Australian College of General Practitioners. If the patient’s condition is life threatening, or if the patient is having difficulty breathing or chest pains, dial triple zero and request an ambulance. If the condition is severe or requires immediate attention, visit your nearest hospital. 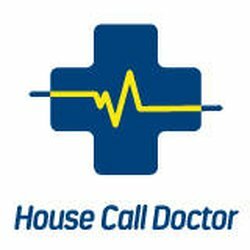 When booking, make sure there are home doctors servicing your area at housecalldoctor.com.au. There are three easy ways to book a visit from a home doctor. You can call 13 55 66, book online at housecalldoctor.com.au, or download our free mobile app. You can also request a fridge magnet so a home doctor’s contact details are always within reach. Welcome to the home doctor blog. Here we provide valuable content about our home doctor services. At house call doctor we provide after hours services all over Queensland. Copyright © Home Doctor All Rights Reserved.